Burns well from start to finish. The draw is excellent, and there is plenty of thick smoke that fills the air. The slow burn stays even on its own without the need for touch-ups or re-lights. The smoke has a great dry taste of cocoa and pepper. 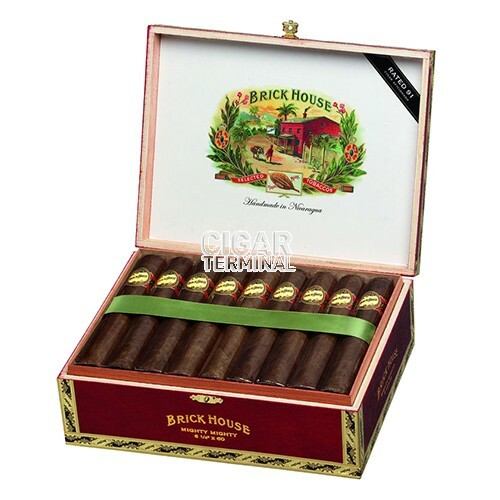 Brick House Mighty Mighty cigars are appealing large smokes that gleam with an oily sheen. It’s Mighty Mighty flavor comes from a superb combination of cedar spice with sweet nutty notes. Always consistent construction that is completed with a red-brown wrapper. 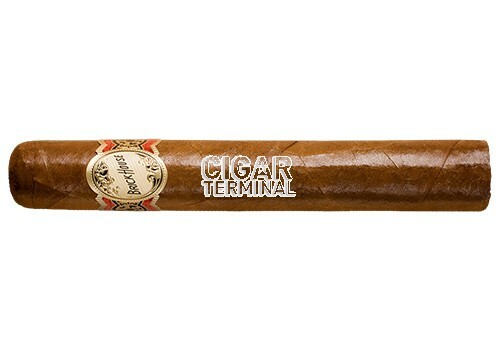 Medium bodied Gordo that is of course hand rolled in Nicaragua.